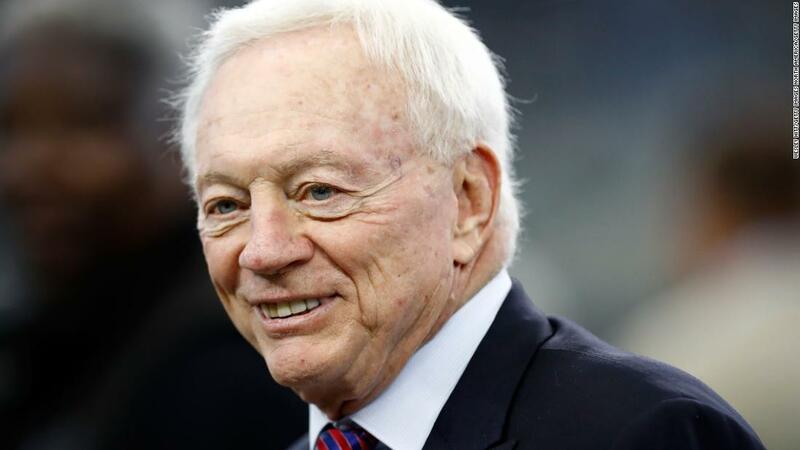 (CNN) Dallas Cowboys owner Jerry Jones has acknowledged that US President Donald Trump’s comments on the ongoing NFL anthem debate is proving damaging to the league. “His interest in what we’re doing is problematic from my chair, and I would say in general the owners’ chair,” Jones said at a press conference on Wednesday to mark the start of the Cowboys training camp in Oxnard, California. Jones became the second NFL owner this week to weigh in on the matter. Cincinnati Bengals owner Mike Brown said on Tuesday that Trump’s views on the NFL had “worked against” the league. 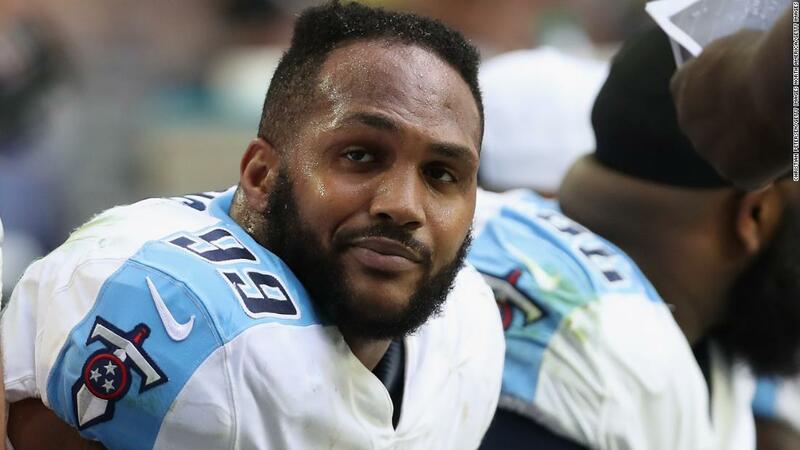 Although the NFL is ironing out details with the players’ association and won’t have a rule in place “for several weeks,” Jones said his players will stand regardless, and will not have the option of protesting out of sight in the locker room. Jones, who purchased the team in 1989, said the Cowboys “always had a written policy in place,” though NFL players typically did not take the field for the anthem until 2009. 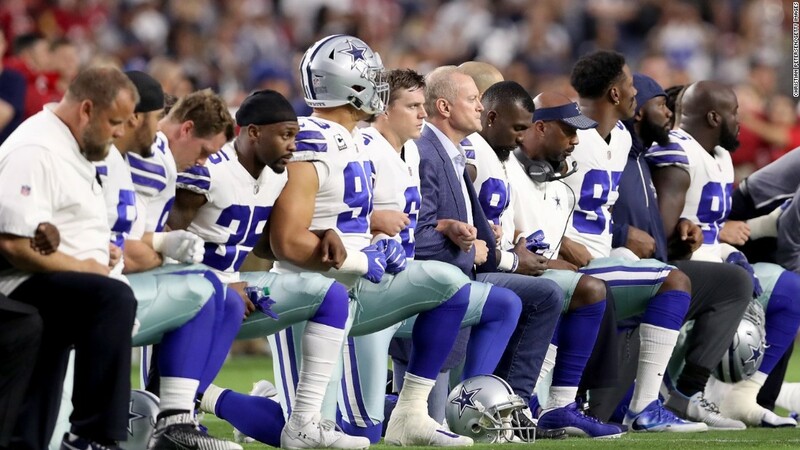 Though he did not detail how the Cowboys would enforce the anthem policy, last October Jones — who doubles as the team’s general manager — threatened to bench any player who took a knee. His stance came just a few weeks after he kneeled with entire team before the playing of the anthem at a game in Glendale, Arizona. “The controversy is polarizing the customer, polarizing the country,” he added, while partially blaming the league for poor sales. By February, Papa John’s pulled its NFL sponsorship, which had been in place since 2010, but three months later, Schattner admitted to using a racial slur and was on his way out as CEO. When asked about the Cowboys’ Papa John’s link on Tuesday, Jones noted that the team owned the pizza franchises in Texas and would not be severing its relationship with the company as other sports teams — including the New York Yankees — had. “Our Cowboys are the big face of Papa John’s,” he said, adding that Schnatter ideally would like a “do over” — a chance to take those words back. The valuation topped those of soccer giants Real Madrid, Barcelona and Manchester United — and was over $1 billion more than five-time Super Bowl champions New England Patriots, valued at $3.7 billion.